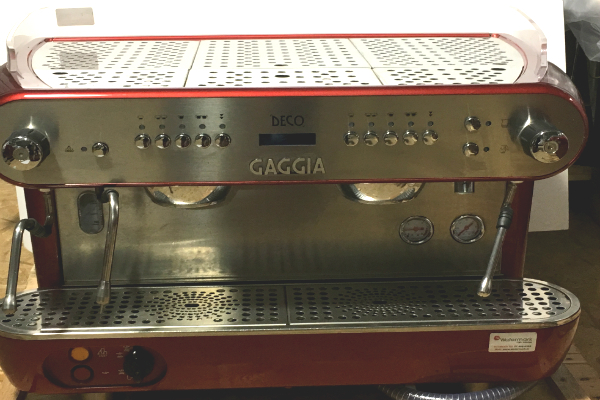 Call us today on 01 466 6304! 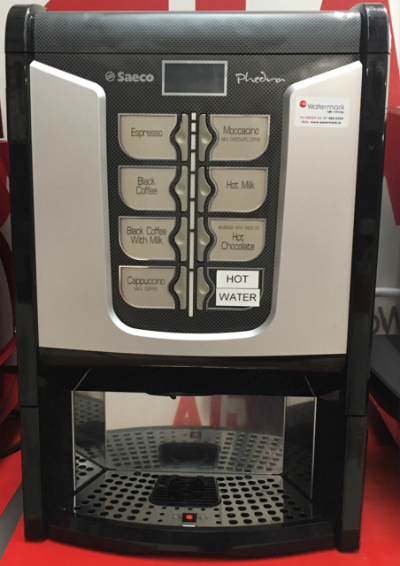 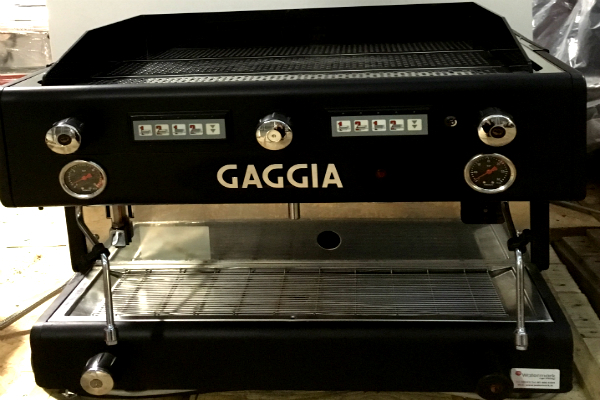 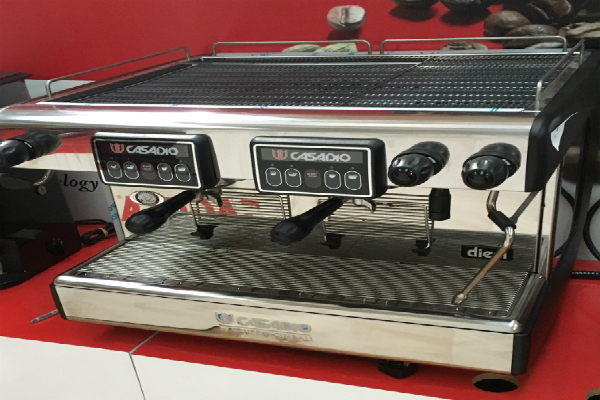 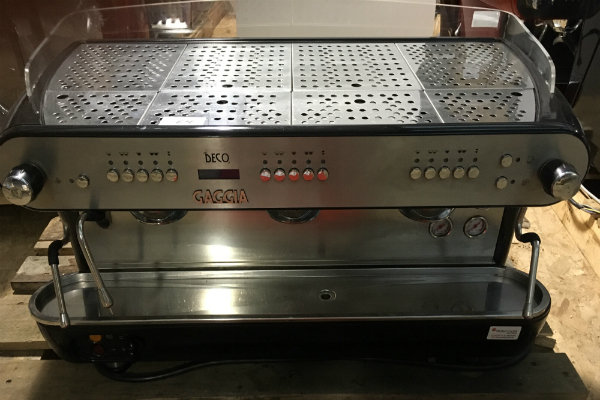 Buying a secondhand coffee machine can be an attractive option but it can also be a tricky business as it is difficult to know whether the machine is suffering the corrosive effects of limescale or what service backup is available if things don’t go to plan. 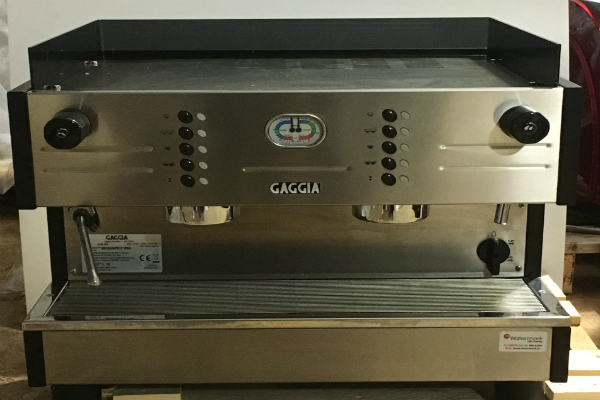 For that reason we offer a range of ex rental and refurbished machines for sale or to rent with a warranty to give you peace of mind. 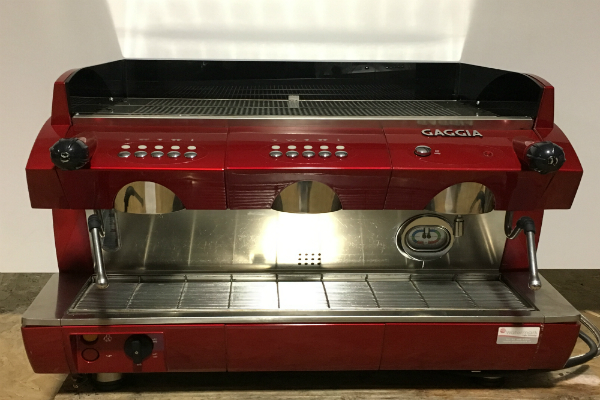 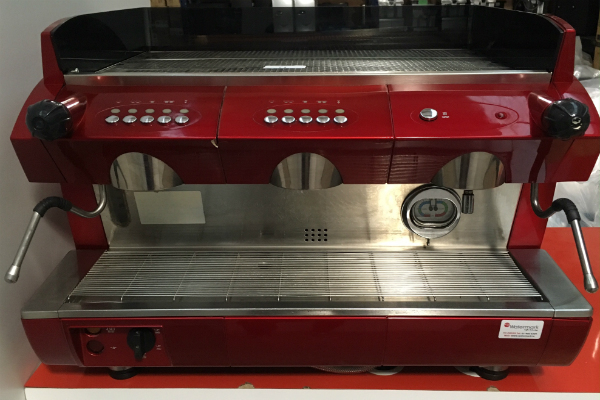 Staff training and commissioning are also included to ensure that you are getting the best from your machine and coffee. 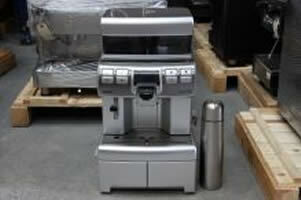 We have a large number of machines available but please check with us to see if there is something else due into stock.